Imagine living free from rent, mortgage and utility bills. Imagine living in a home that generates it’s own electricity and collects it’s own water. Well don’t imagine any more because this week Will Fleming sits down for a conversation with someone who is living it. Permaculturalist and avid environmentalist, Bryce Langston has constantly searched for ways of simplifying his life by living with as-little-as-possible. 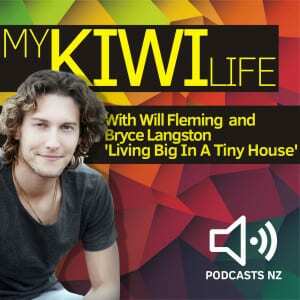 Bryce shares with all of us his philosophies on society, being free and why living small is actually living big. 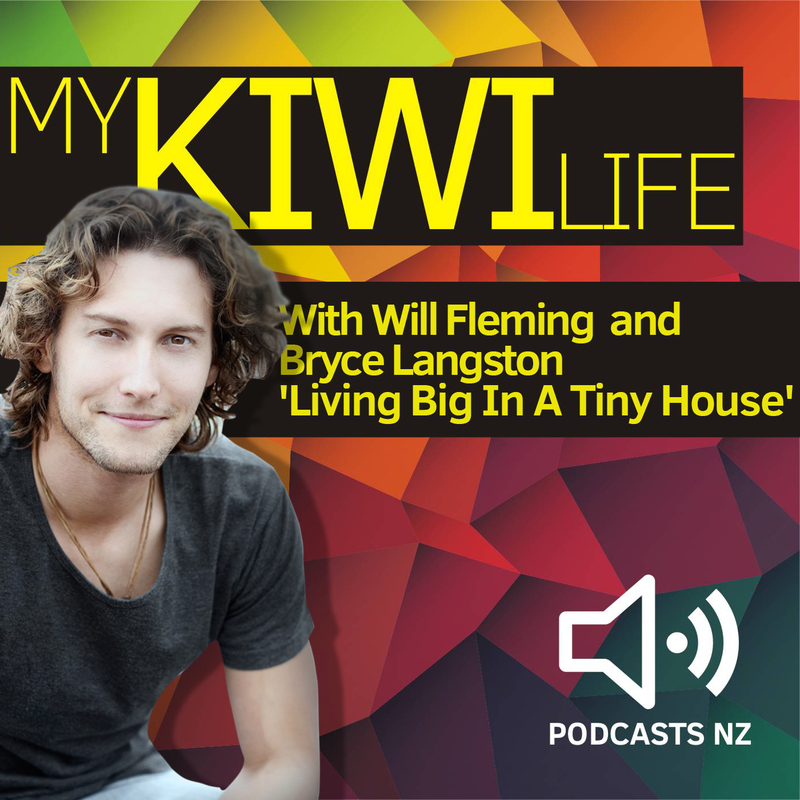 Check out his website Living Big In A Tiny House.